We are honored to share with you these words from John's mother, Lynn. Jim and I could not be more proud of the website or the hard work you all have done. It is beautiful, thoughtful and our prayer is that it will encourage everyone to give back to their community. Jim and I love our church home and believe strongly that the youth are the heart and core of the future of all our churches. Jim and I volunteer weekly in our local Food Pantry. With donations and volunteers we are able to feed hundreds every week. If there is not a Volunteer Services Organization in your town call a church, a hospital, a library and ask about volunteer needs. Then Go Do It and find the greatest reward ever! John would be amazed with the website. I can hear him now, "Lady' can you believe this?". Then he'd probably say, "We need a sweet bite and a co' drink." It is indeed a tribute you can all be proud of and I hope it accomplishes what you are hoping it will. 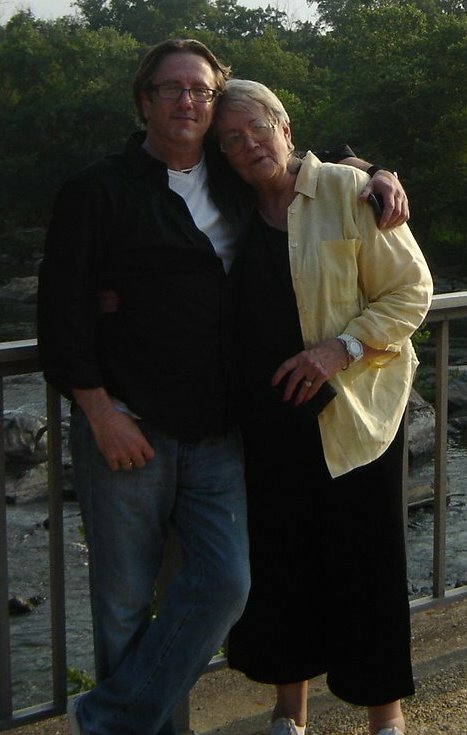 It is with much sadness that we relay the news that Lynn Duvall Dye passed away on February 22nd, 2012. Please keep Jim, Jamey, Jerre, the entire Dye family, and all who love Lynn in your prayers. It is our sincere hope and belief that Lady and her son are now having that time together that Lynn so beautifully imagined.